We cannot wait until we’re going to get our hands on the new 7ARTISANS 28MM F/1.4 LENS . It’s going to be available for the E-mount, X-Mount, EOS-M mount and even MFT mount option. The upcoming 7ARTISANS 28MM F/1.4 LENS is going to come with better optical design, as it’s designed and made for Full Frame rangefinder cameras. The whole 7Artisans adventure begun back in 2015 when a group of Chinese camera enthusiasts gathered to talk about their point of view on optical design, running factory production lines. One of them was in fact a dedicated Leica lens collector. The conclusion was obvious: they decided to sit down and use their skills and knowledge for developing new original camera lenses. This was only the beginning of the whole project, though. The first phases included a lot of testing of their prototypes and recognizing the problems, working on the design, better streamlining assembly. Identifying any possible problems was another goal of the team. The dedication to improve and solve any problems on the go was seen in the quality of the later products. It was a lot of trial and error involved, but no one complained about it. Incredibly enough, by September 2016, 7artisans were able to create no less than 100 mass production unit sample of the 50mm f/1.1 lens. Why “7artisans”, you may ask yourself. The true answer that by the time production finished, there were only 7 members involved. The dedication of these 7 members is the main reason behind the company’s name. What do we know about the 7ARTISANS 28MM F/1.4 LENS? 7 artisans made no compromises about the quality of the new lens and used the highest quality glass for the upcoming lens. The 7ARTISANS 28MM F/1.4 LENS formula includes 11 elements in 9 groups, two ED glass, 1 double-sided aspherical glass and 3 High Refractive rare earth glass elements. the best of each glass unit was used for this lens, explaining its final characteristics. The optical performance is better from center to corner, which gives the high quality of the image. The 7ARTISANS 28MM F/1.4 LENS is going to stand out as a reliable prime for different environmental portraits. It’s able to gather maximum light, offering an ample view for your architectural shots or street photography. The fast F1.4 apertures is going to give you the possibility to capture great pictures, even in indoor dim light conditions or in the evening. Even though the 7ARTISANS 28MM F/1.4 LENS is not going to come with anti-shake feature, it’s still going to be a useful accessory for the pros. It’s a full frame lens with clicked aperture and manual focusing. It’s made with metal and has 13pieces of blades. The maximum aperture is going to be F1.4, whereas the minimum is going to F16. The closest focus is going to be 0.7mm and the angle view is 750. 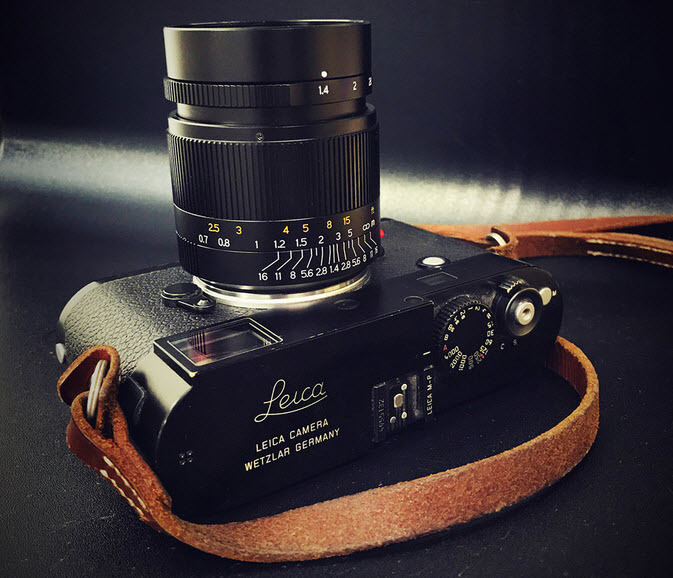 Featuring a 52mm filter, the new 7ARTISANS 28MM F/1.4 LENS is going to work with Leica M series: M3, M6, M9, M9P, M10, M240. However, it’s going to work with Sony compact mirrorless models A7II and A7RII, but you will have to use Techart autofocus adapter for obtaining the making the auto focus function viable. 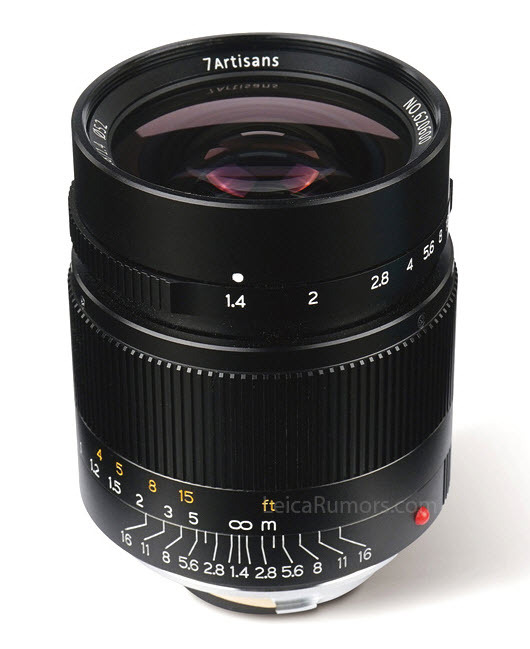 The new 7ARTISANS 28MM F/1.4 LENS is going to be compatible with various mirrorless cameras. For the Fujifilm and Canon, you will have to use the manual adaptor. As for the price, one can only hope that it’s not going to empty your pockets. Some anticipate to pay less than $300 for the new 7ARTISANS 28MM F/1.4 LENS .